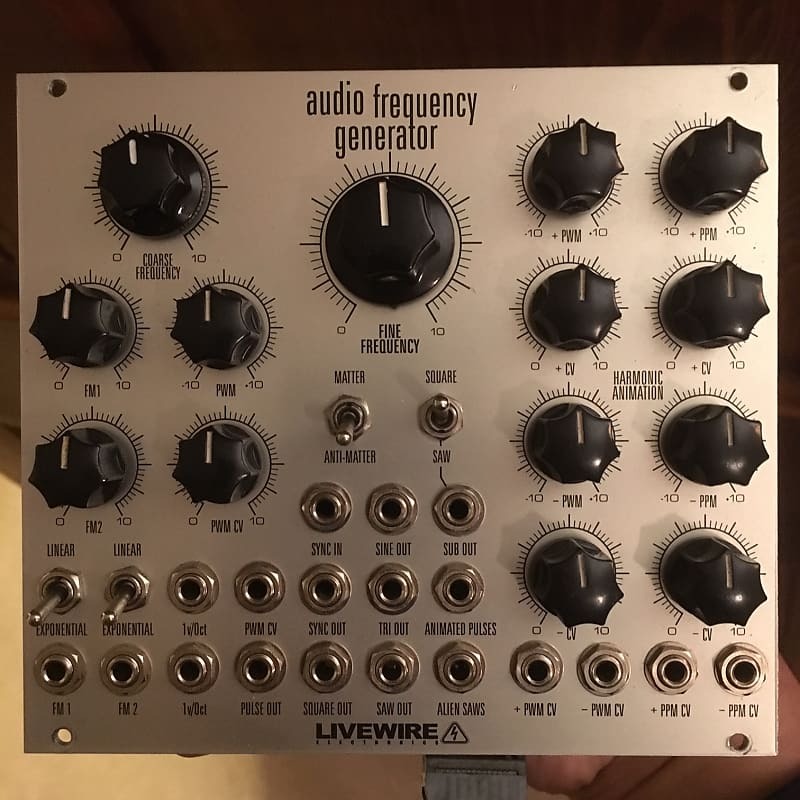 Up for grabs is a Limited Edition Live Wire AFG Audio Frequency Generator in excellent condition. Has the black limited edition PCBs. Hand built, numbered, and signed by the late, great Mike Brown. RIP.